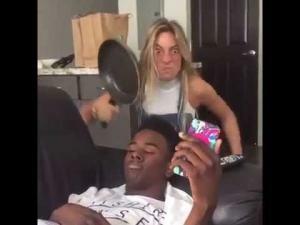 Vine is like the video version of Twitter, except for 6 seconds video clips of some of the funniest things you have even seen. 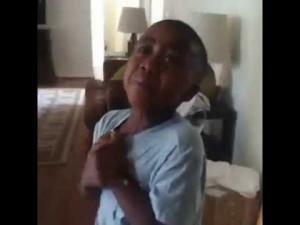 Funny vine videos include things like cute pets, adorable babies, people dancing badly or even doing comedy bits. 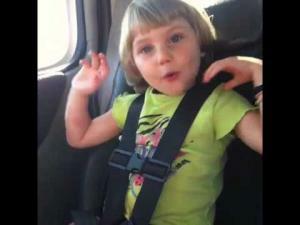 You will see videos of anything on Vine and you can fit a lot of humorous things into 6 seconds. While you are here looking around the site please take a few minutes to check out all of our jokes and memes throughout the site. Also feel free to take part in the fun by rating all of your favorite content, sharing with your friends and family via social media. We are regularly refreshing the site with new content so please do revisit us often. Twitter is killing off Vine!!! 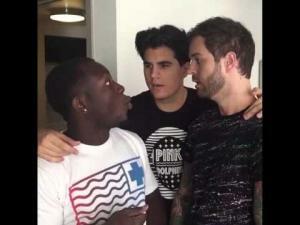 So here are some of the best Vines of all time! 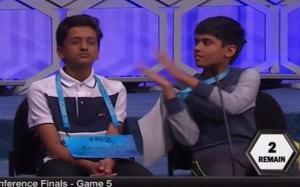 A National Spelling Bee contestant is memed on social media because of his funny reactions while competing. 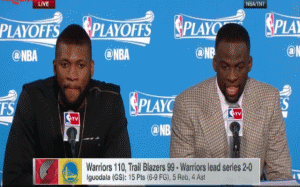 The Warriors' Draymond Green's face mysteriously stops moving while in a press conference. 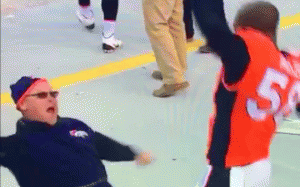 Von Miller of the Denver Broncos dances with one of his coaches in this epic clip. Hey I'm on my period bye! 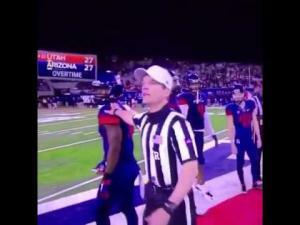 A University of Cincinnati band member falls dramatically while running on the football field.